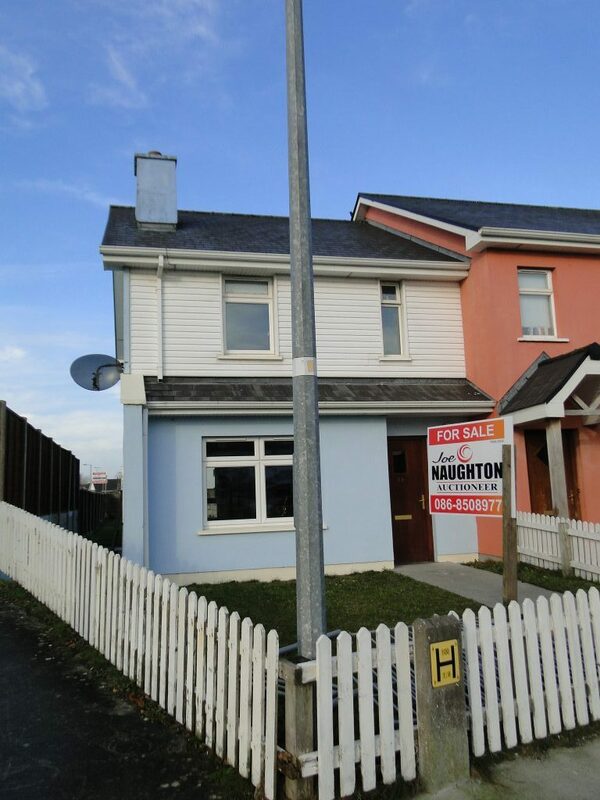 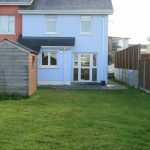 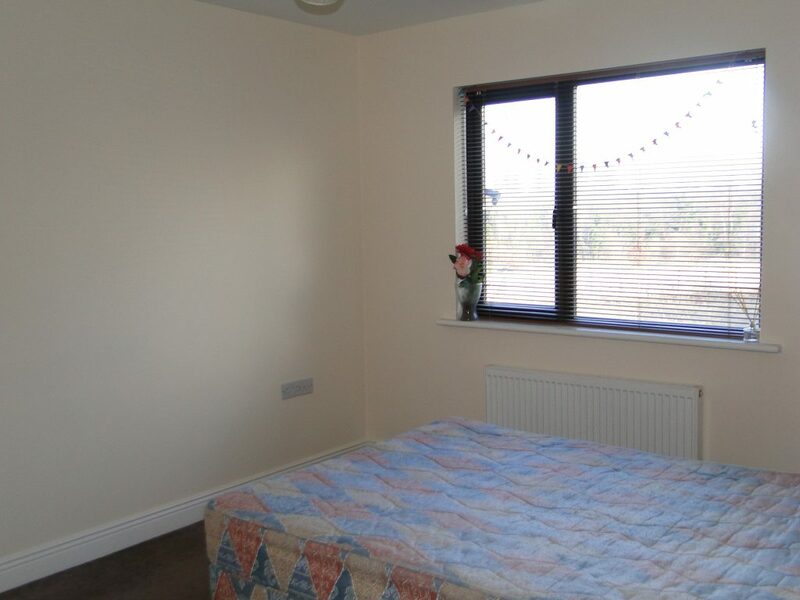 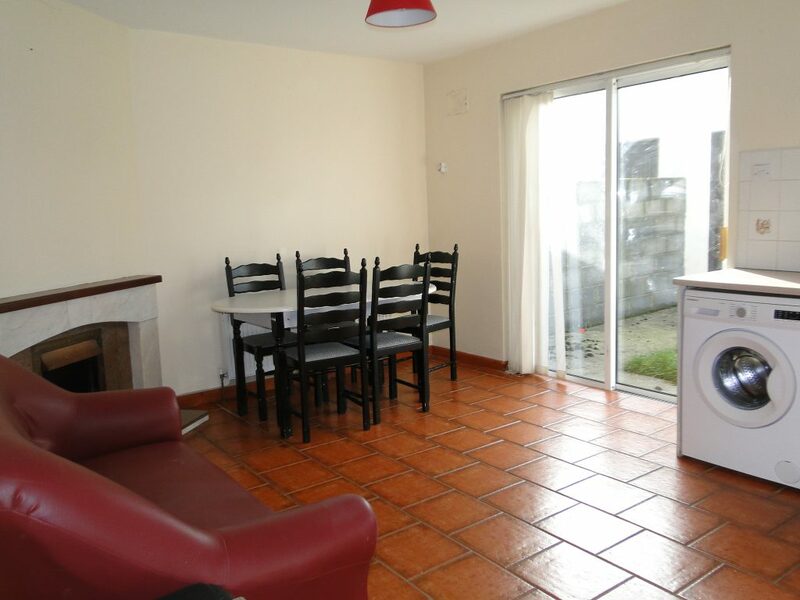 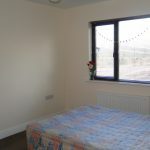 Three bedroom end of terrace property is located in a good residential area within walking distance of amenities such as Supervalu, Athlone Springs Hotel to name a few and is on the main bus route to Athlone town centre. 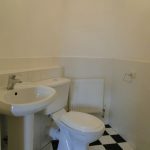 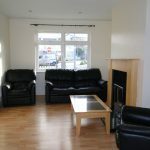 Accommodation: Entrance Hall, Sitting Room, Kitchen/Dining Room, 3 Bedrooms family Bathroom. 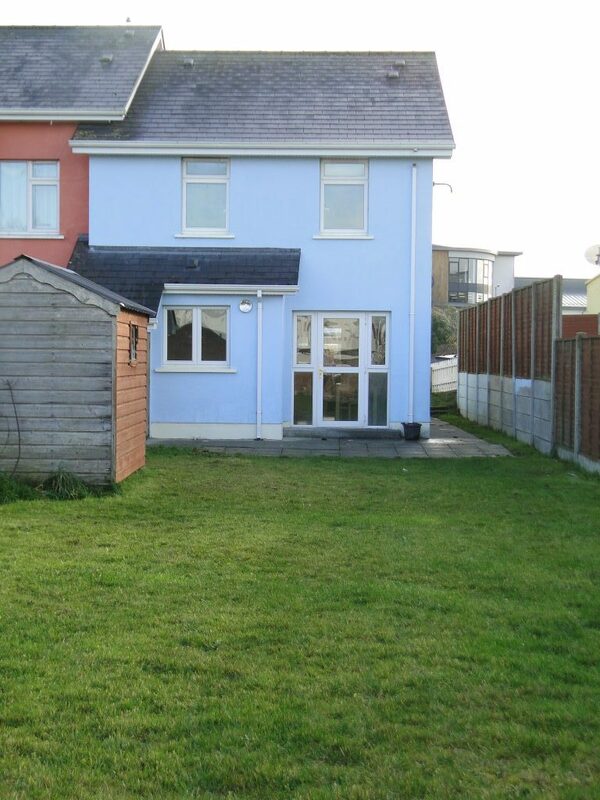 This property would be an excellent investment opportunity/ or make a lovely family home. 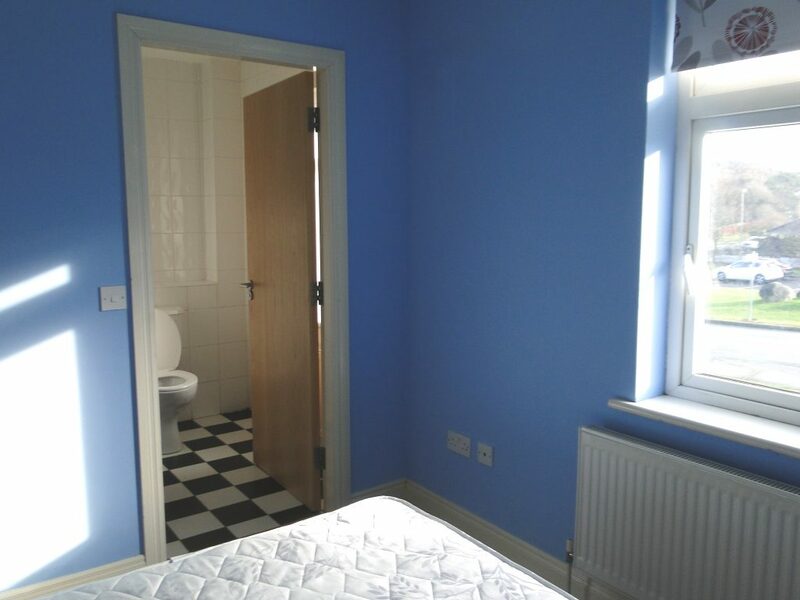 There is a private & secure garden to the rear. 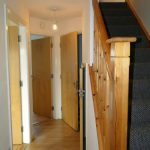 Entrance hall – 17 x 6 – Timber floor covering. 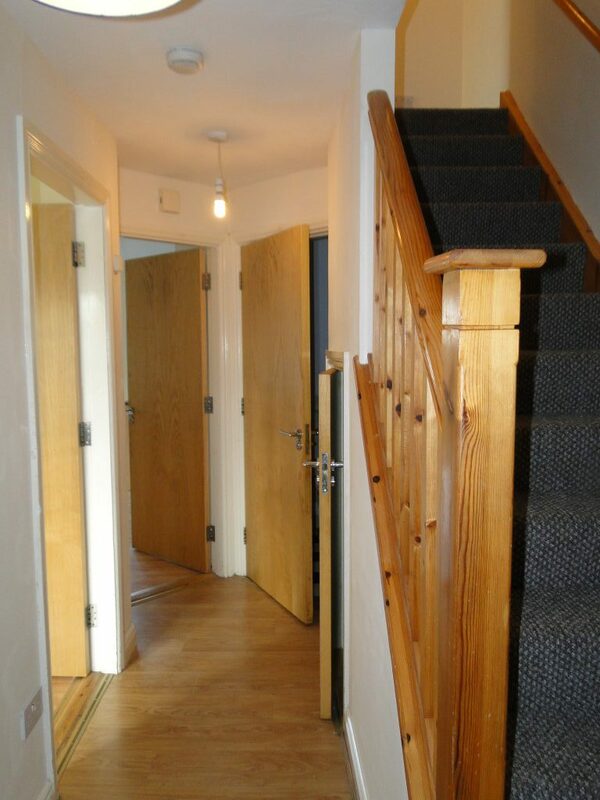 Carpet stairway leading to first floor. 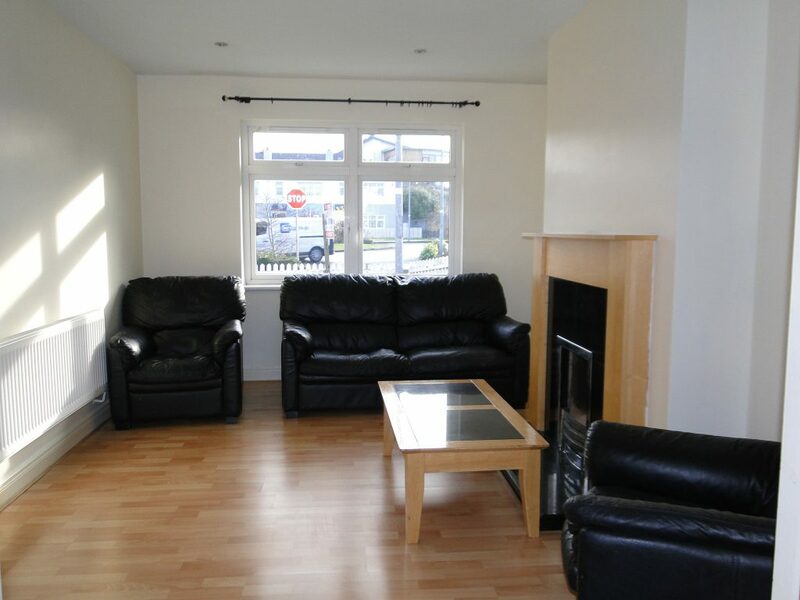 Sitting room – 17 x 12 – Timber floor covering. 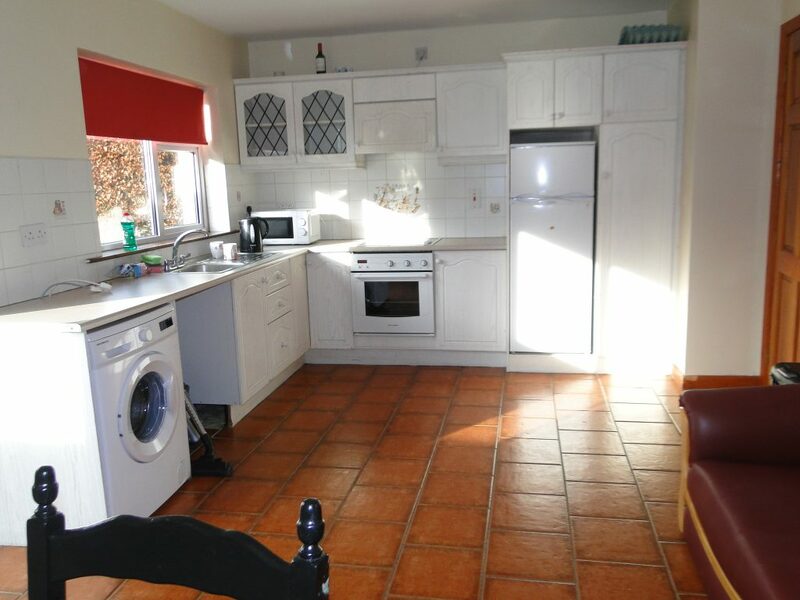 Kitchen / Dining room – 19 x 12 – Fitted kitchen units, plumed for a dishwasher, washer patio doors to the rear. 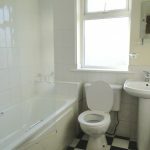 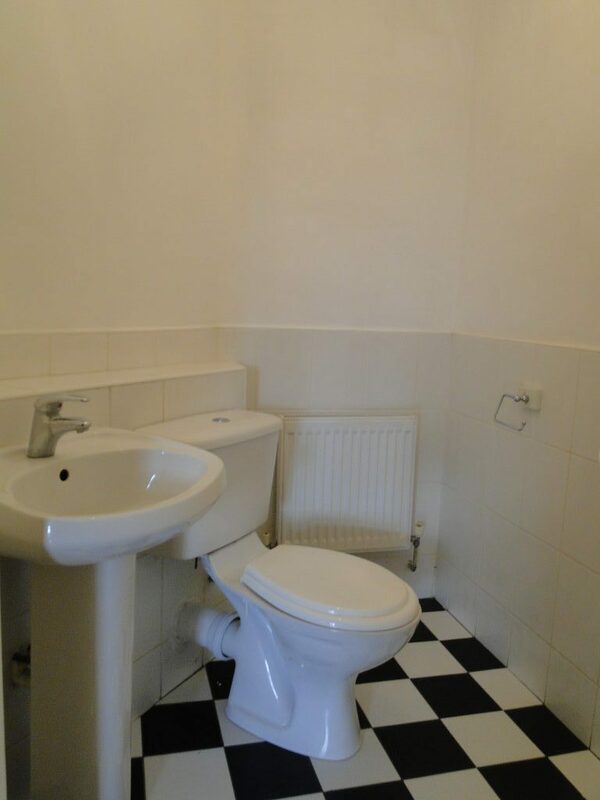 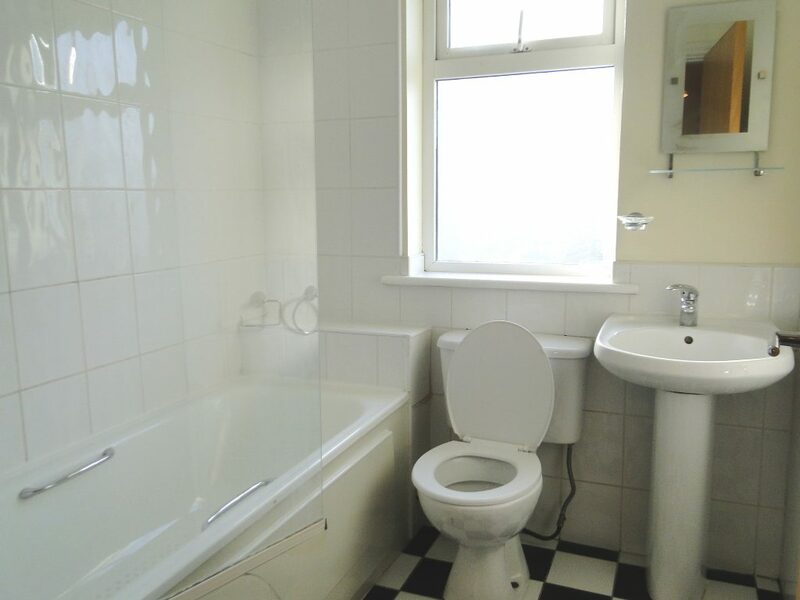 Bathroom – 9 x 7 Tiled floor covering with 3 piece bathroom suite. 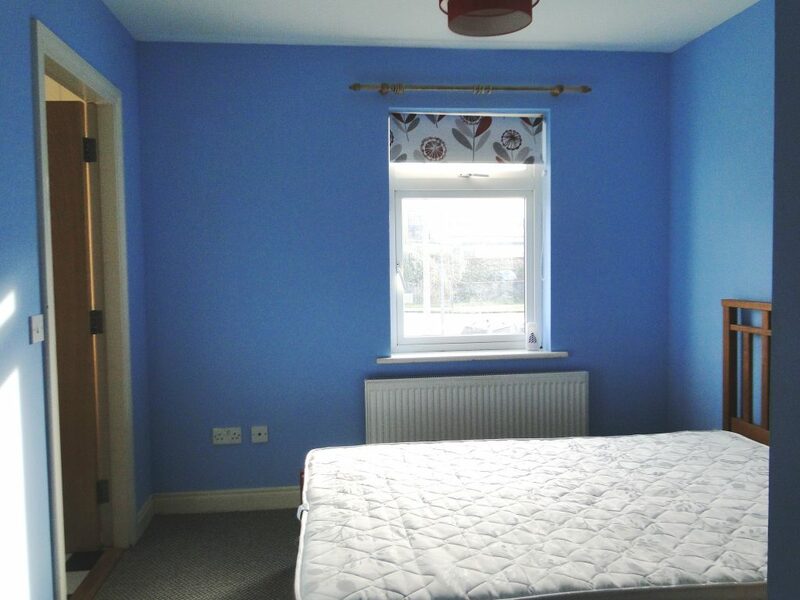 Bedroom 1 -16 x 12 – Carpet floor covering, free standing wardrobes, Ensuite off. 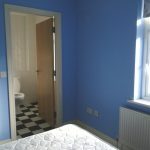 Bedroom 2 – 14 x 12 – Carpet floor covering. 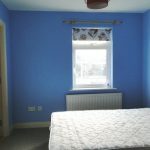 Bedroom 3 – 8 X 12 – Carpet floor covering. 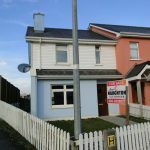 Previous Listing9 Fairfield Court, Montree, Athlone, Co. Westmeath.Next Listing31 Cushla Downs, Monksland, Athlone, Co Roscommon.